Established for over 40 years and outlasting nearly all surrounding agencies, Mayo and Co Real Estate offer reliable, trusted staff & top quality, personal service with no hidden charges. 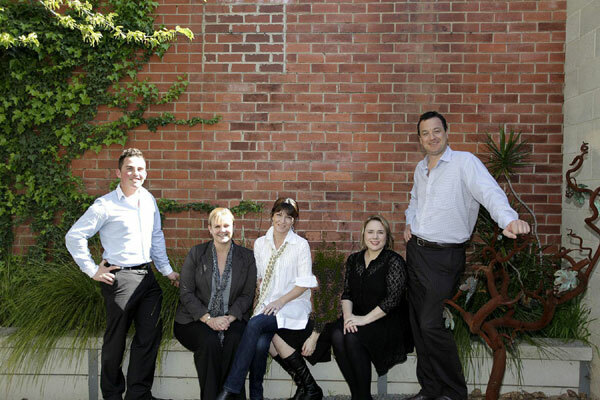 Our long standing and loyal property managers pride themselves in personal service and attention to detail. Together they share an average of around 10yrs at Mayo & Co and universally approach their jobs as though the business were their own. This means that when you call us, you will always be familiar with the voices at the other end and can trust that you will find a quick & easy solution to your puzzle (a rare quality to boast in this industry). Mature, tidy, reliable, intelligent and with a sense of humor to keep them sane, our rental staff are trained to deal with all areas of the Property Management Department and can help you solve any problem. Prepared to ‘bend over backwards’, we are the people that you want to deal with if you would like the management of your property to be tailored to suit your own needs (whether it be; split payments for co-owned properties, specific management of maintenance issues, strict screening of prospective tenants, special advertising needs, help with renovations - or any fussy, out of the ordinary requests). With the combined level of experience in our property management team, we have seen it all and can help you with anything. Operating a business that relies solely on referrals, we have managed to grow from a small rent roll of just 50 properties, to the current total of 400. 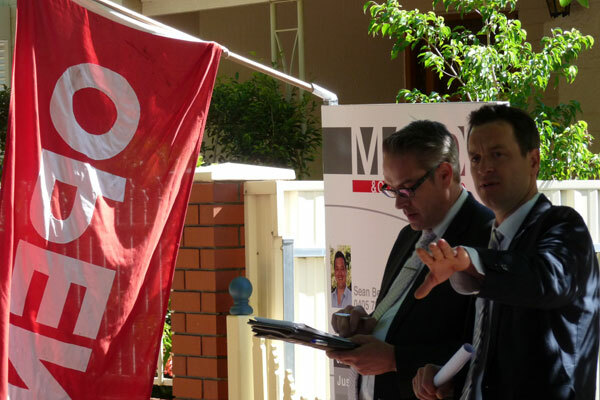 We manage properties in all areas of Adelaide (North, South, East, West and in the city) all at the same rates, and we aim to stand out above other agencies with our level of care and service in order to keep the referrals rolling in. With our sales staff you can expect 100% personal service. Unlike many of the larger agents, we do not pass on responsibilities (or open inspections) to our personal assistants and we ensure that we personally speak to and communicate with all prospective purchasers. By undertaking all duties related to your property and acting as the point of contact at all times (24 x 7) we minimize room for errors, maintain an excellent knowledge of every aspect of the sale and ultimately ensure top quality results. Each of our sales staff are highly qualified and have been selling homes, land, sub-divisions and investment properties for a combined average of 14 years. All of our sales personnel have worked for, and with, other larger franchised agencies in the past and each have selectively adopted the best methods, approaches and ideas, to bring to our business where they have molded the focus to be on the customer. We access the leading real estate facilities and offer the most up-to-date advertising methods to ensure the greatest amount of exposure for our client’s properties, but at a fraction of the price. By drawing a line between promoting our stock and promoting our company, we do not push unnecessary forms of marketing on our vendors to benefit our own agenda. In an industry that can be daunting and impersonal, we can offer you an honest, professional and personal approach that will set your mind at ease, keep you well informed and ensure a successful, less stressful sale of your home.